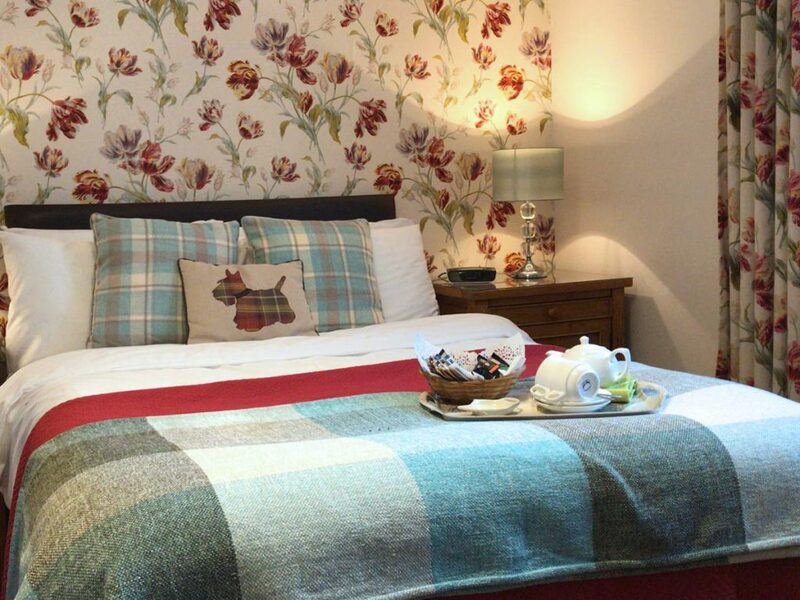 Traditional Scottish hospitality awaits you in this established family run guest house. located in the heart of Aberdeen City. 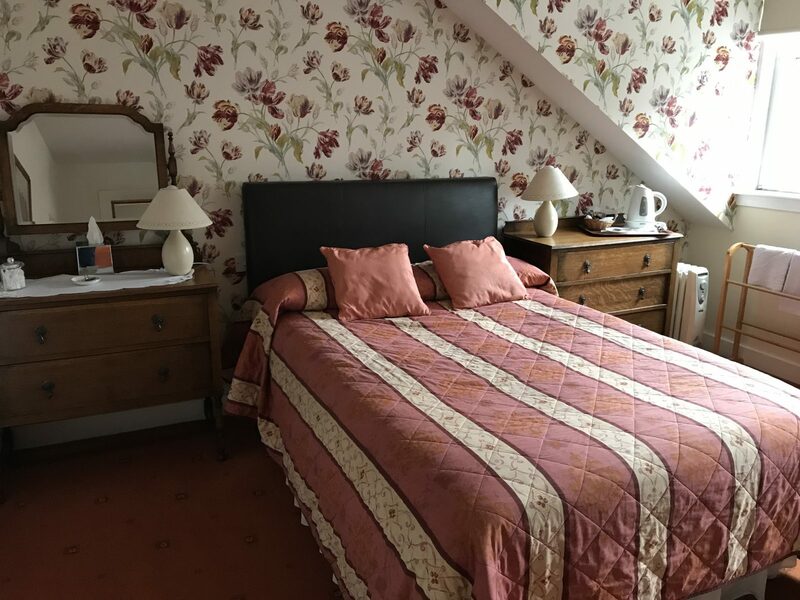 Enjoy a relaxing stay at this friendly, family run guest-house where you’ll get one of the best quality breaks around. 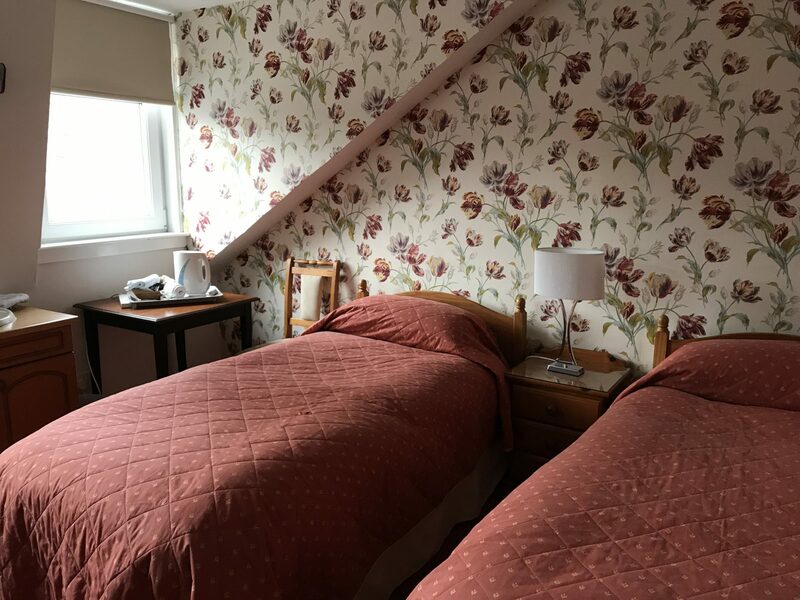 We offer reasonably priced, comfortable, spacious, individually designed bedrooms (en-suite or standard), all equipped with those little extras to make you feel very much at home. If this is your first visit to this beautiful part of Scotland, we hope it won’t be your last. Aberdeen makes an ideal base for exploring the North East of Scotland as well as the Granite City itself. 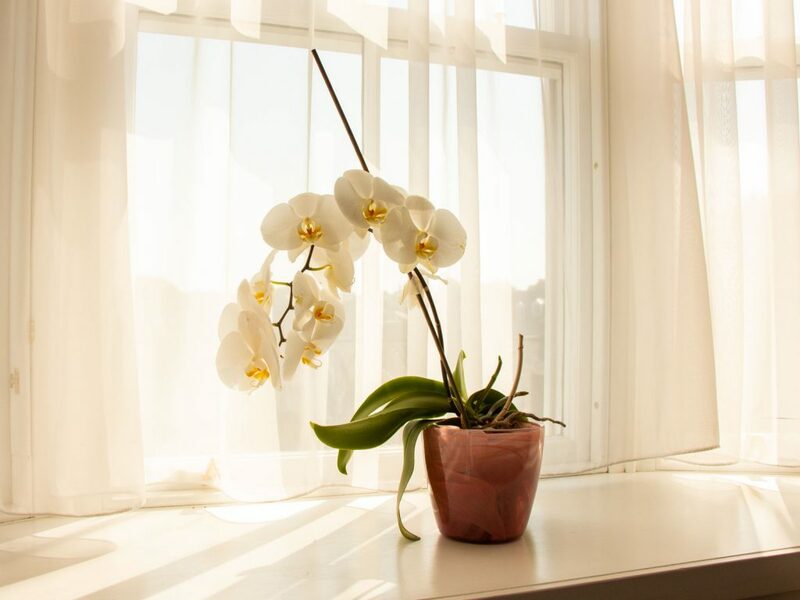 We look forward to welcoming you as a guest soon. We also offer secure luggage storage, payphone, and e-mail services. 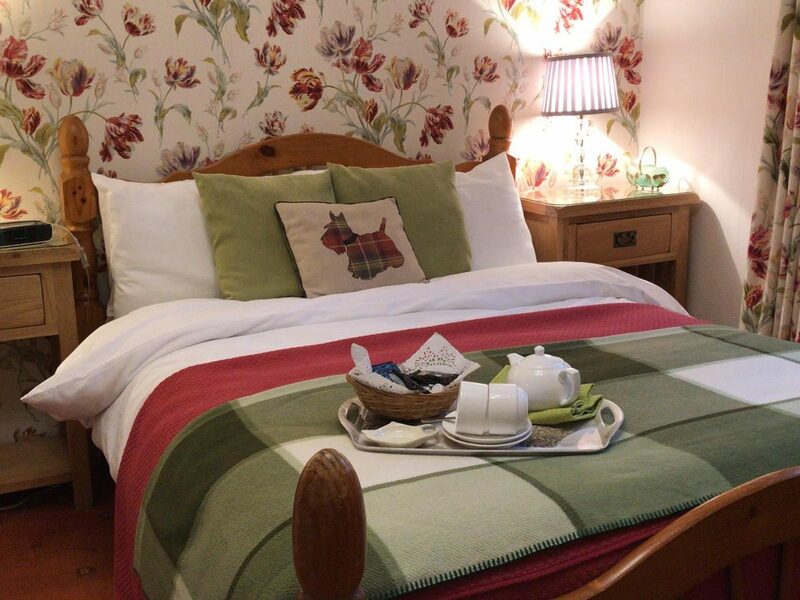 Note: Please be aware that bookings made from external websites may incur additional costs. All rooms are also non-smoking. * Per Person. Based on two people sharing a room. b) where any guest or guests fail to arrive on the agreed date. 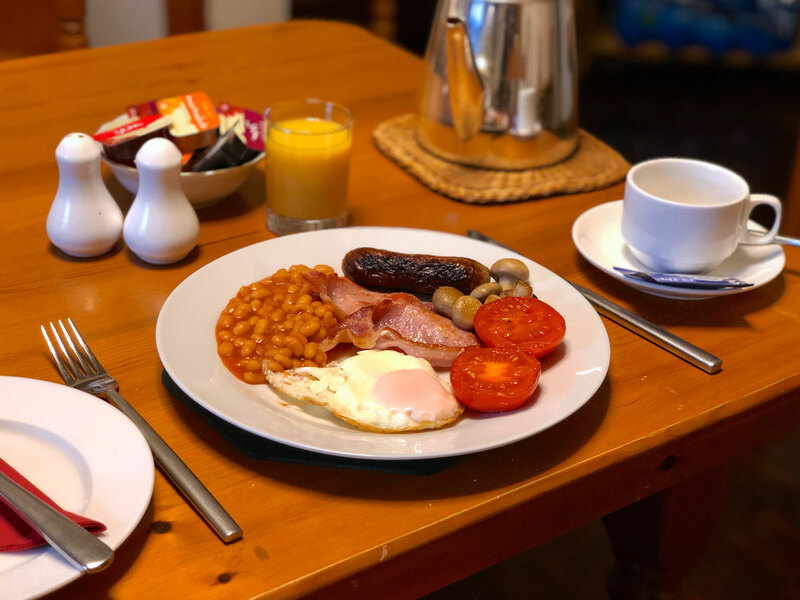 A full cooked breakfast is included in the price and we cater for vegetarians and special diets (just let us know in advance). 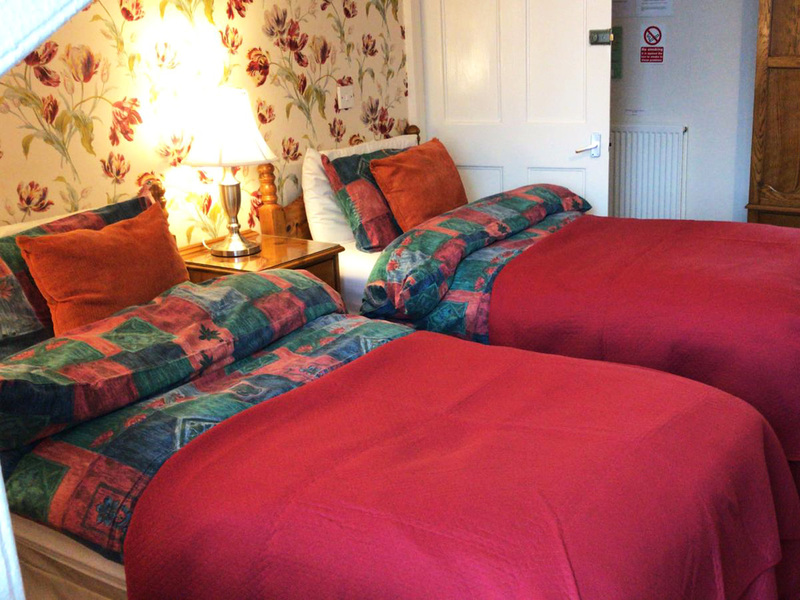 Children are welcome at reduced rates and we can provide cots/highchairs if required. 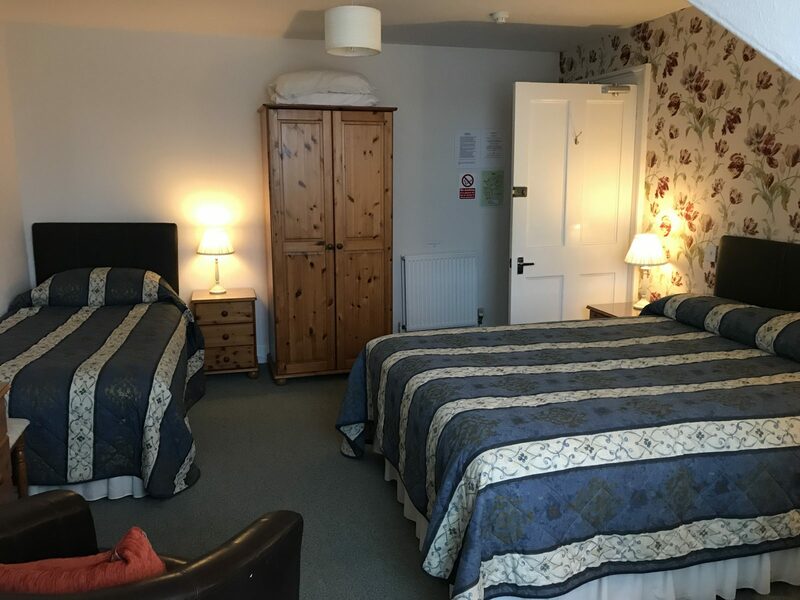 We have two double rooms on the lower ground floor, both en-suite, which are ideal for any guests who may have mobility difficulties. 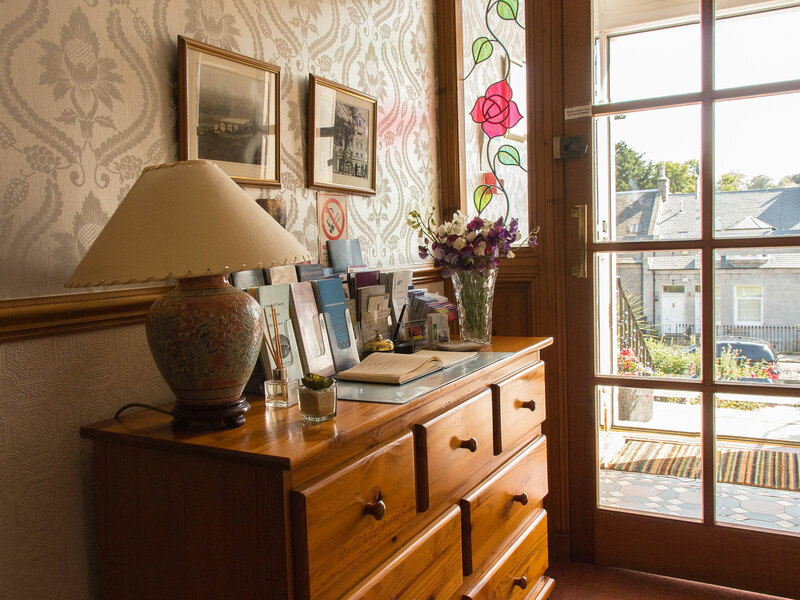 The dining room is also on this level and there are only 5 steps leading from the property to the front garden. 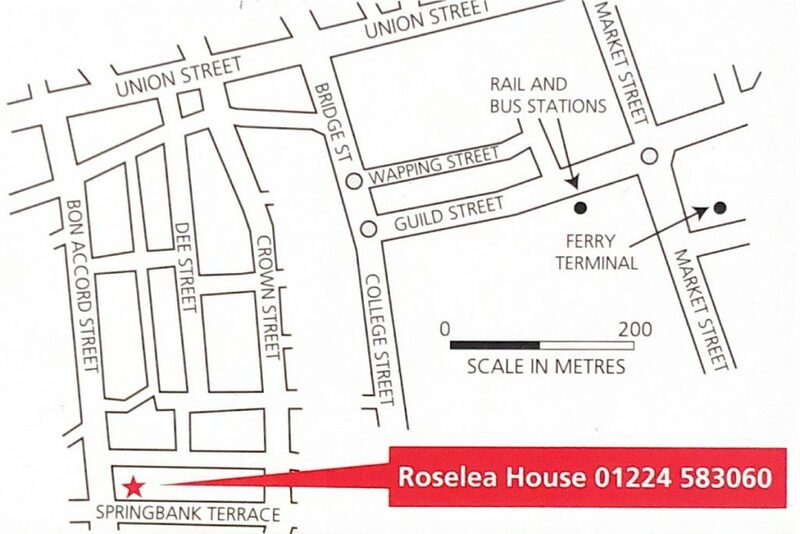 Roselea is centrally situated, close to the bus/railway stations and the Northlink ferry terminal serving Orkney and Shetland islands. We are also a short walk from Union Square, Aberdeen’s latest retail, restaurant and cinema complex. 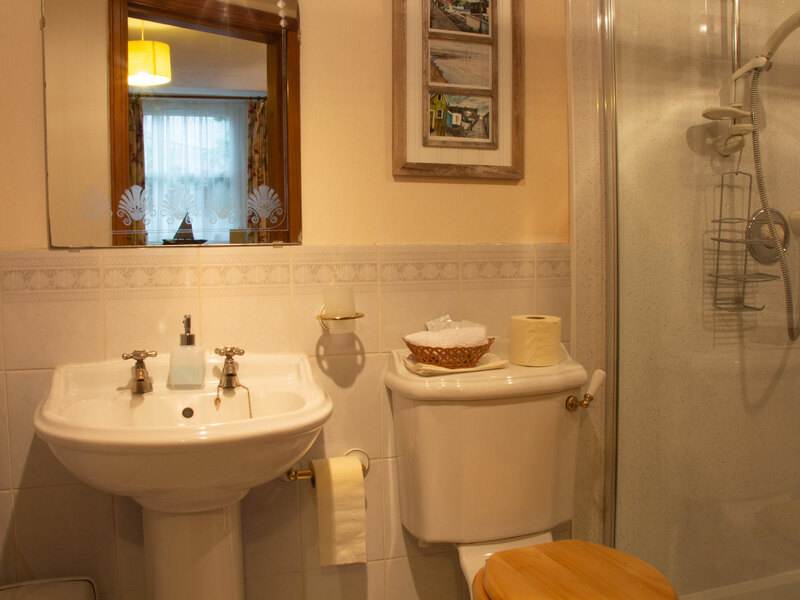 Copyright © 2019 Roselea House Ltd. All rights reserved. Website designed by Krysm Creative. Please contact us using the form below, and we will try our best to accommodate you. 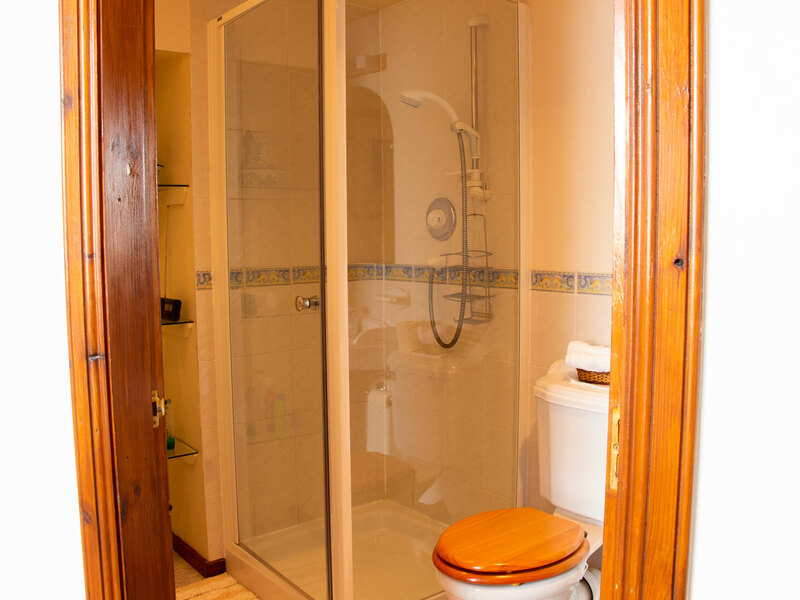 If you’d prefer to call, our telephone number is 01224 583060. A generous traditional Scottish breakfast with lots of choice to suit everyones taste will set you up for the day.